GAME OF THRONES star Natalie Dormer has said she would consider playing a female version of the Doctor if DOCTOR WHO ever decided to change the gender of its star Time Lord — but only provided the script is there. I applaud Dormer for being all about the script. So far, 90 percent of those advocating changing the Doctor to female all line up behind the idea “Why not?” Since it’s possible, those fans believe the show should change the Doctor’s gender. But to me, doing it just because the show can smacks as the very definition of a “gimmick.” Just doing it for the novelty would be short-term ratings bait. I believe there needs to be a reason to do it that goes beyond “It’s a great gimmick.” What’s the story? Why does the Doctor need to be female? I am all for Dormer portraying a Time Lady — but does she have to become the Doctor? How about a new character? She could be a rival or friend of the Doctor from university. (That certainly was an interesting class they had — the Doctor, the Master and the Rani all in the same year? Wow. With the end of the ninth season of DOCTOR WHO approaching — as well the imminent departure of Clara (Jenna Coleman) — a lot of folks think it’s time to shake the trees and talk about turning the Doctor (Peter Capaldi) into a woman for his next incarnation. After Clara Departs DOCTOR WHO, She Will ‘Never Return’! When Jenna Coleman departs DOCTOR WHO — possibly (probably) this week! — Clara will “never return,” according to executive producer and Clara’s creator, Steven Moffat. Fans have known Clara is leaving the TARDIS for months now, but not when. 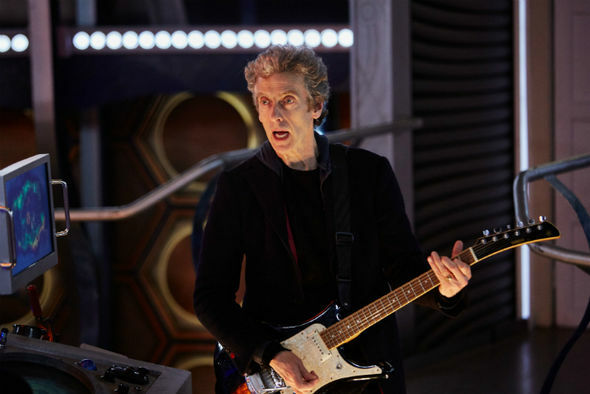 The show is running out of options, since the penultimate episode, “Heaven Sent,” is a Doctor solo story, and the Christmas special will see the 12th Doctor (Peter Capaldi) finally meet River Song (Alex Kingston). That leaves this week’s “Face the Raven” or the season finale, “Hell Bent,” to see off the Impossible Girl. Will DOCTOR WHO Tackle Fracking Controversy? If you liked the way “The Zygon Invasion” and “The Zygon Inversion” pretty much directly tackled issues about integrating immigrants (some willing, some not) into societies and the use of terrorism to pursue minority interests, you’ll be happy to know that DOCTOR WHO may not be finished tackling controversial real-world issues. The newly confirmed 10 series may see a return to one of the show’s favorite themes, environmentalism — see “The Green Death” and, yes, “Terror of the Zygons” from back in the 1970s. Frequent scriptwriter and Friend of Moffat Mark Gatiss — who wrote this week’s “Sleep No More” and counts Season 10’s “Green Death” among his favorite stories — recently revealed that he is a fan of what he called “warn about the future” stories and would love to do a story about — fracking! In case you’ve never heard about it, “tracking” is a way of extracting natural gas from the ground by drilling deep and injecting a high-pressure water mixture into the rocks to release any gas inside. The fluid pumped down there is a mixture of water, sand and chemicals that is injected into the rock at high pressure. 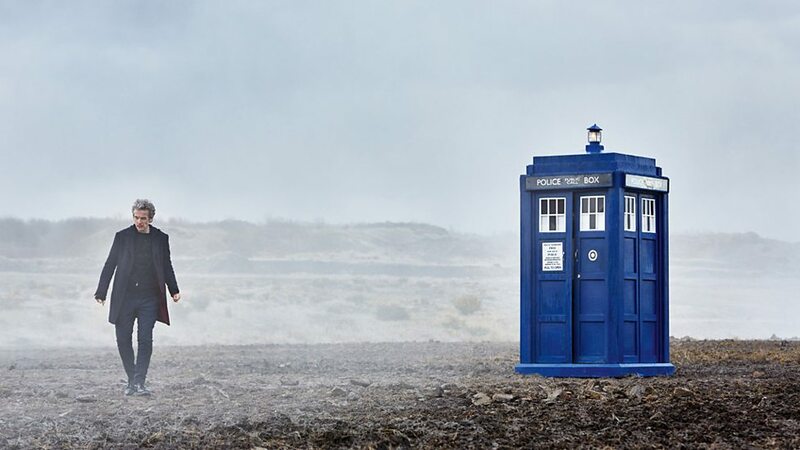 Exterminating nasty rumors that have been running rampant among the British tabloids, DOCTOR WHO executive producer and lead writer Steven Moffat confirmed today that the next season of DOCTOR WHO — the 10th since its revival — will consist of a full slate of 12 episodes plus a Christmas special. 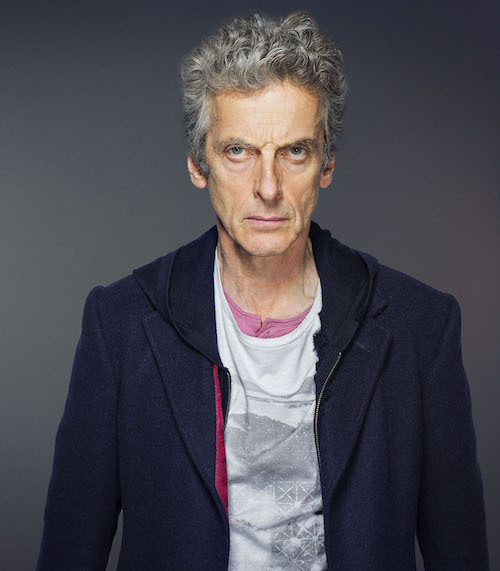 And the whole season will star Peter Capaldi! “We’re making a full series. I can confirm that. I’m making a full series of 12 episodes, plus a Christmas special. I don’t know when it goes out. That’s up to someone else. And even if I did know – which I genuinely don’t – I wouldn’t be allowed to say so as I have absolutely no say in it whatsoever. It’s a truism that every scrap of information about DOCTOR WHO spawns a myriad of questions and even more speculation; nothing is too insignificant to drive fandom into paroxysms of fantasy repercussions. Strap yourself in for these nuggets about the new season! Consider these two photos from the pending prequel to series nine, “The Doctor’s Meditation,” scheduled to be shown at 3D screenings in movie theaters of the series eight finale “Dark Water”/”Death in Heaven” here in the USA on Sept. 15 and 16. The first shot features Daniel Hoffmann-Gill as Bors, who reappears in the series nine opener, “The Magician’s Apprentice,” alongside Peter Capaldi as the 12th Doctor, who is holding a chalice. No biggie. Will Peter Capaldi Be Leaving DOCTOR WHO Soon? Oh, we were thisclose to making it to the new series of DOCTOR WHO… thisclose, I tell ya, to beginning a new season without the traditional “Is the star leaving after this series?” non-story. 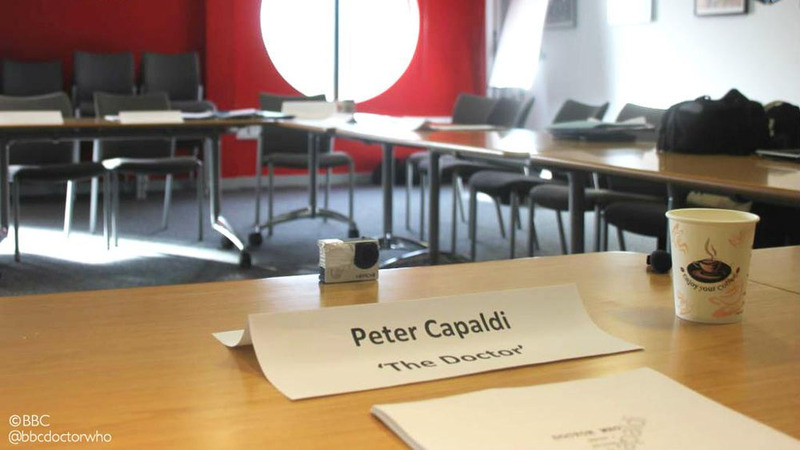 But, alas, we now have our first official “Is Capaldi out?” story.